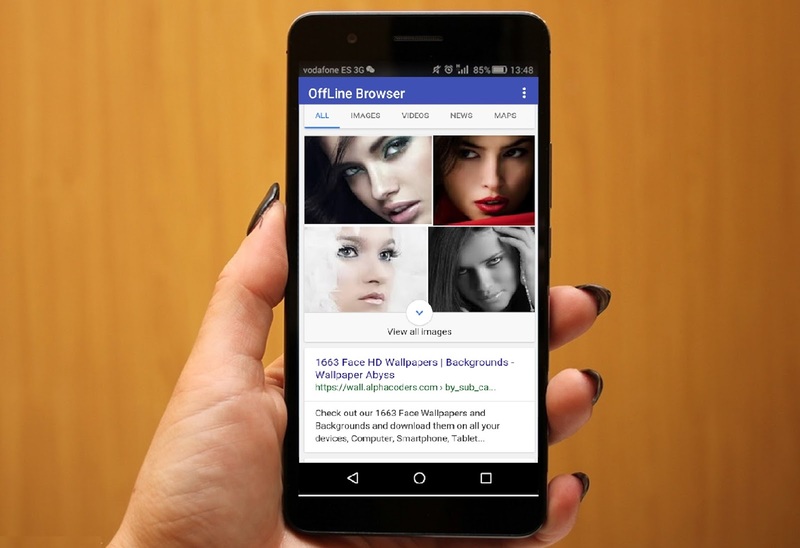 “Offline Browser” is a one of the best app for downloads websites for offline browsing; when you are online (for example connected with Wi-Fi) you can download all the web pages you need to read; then you can browse the content when you don’t have WiFi or data connection. 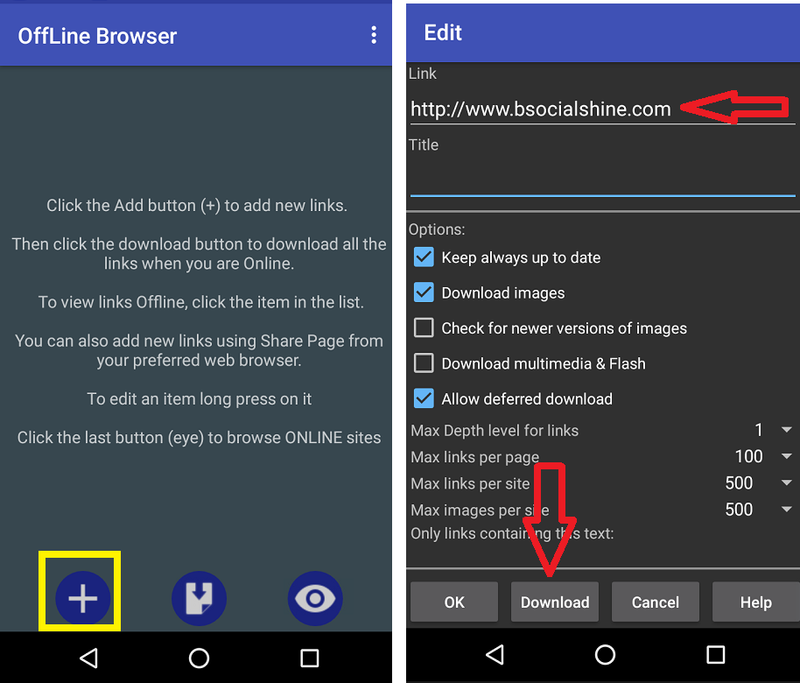 The other best things of this app are; its give full control what do download; easy to use and its free…. 4. 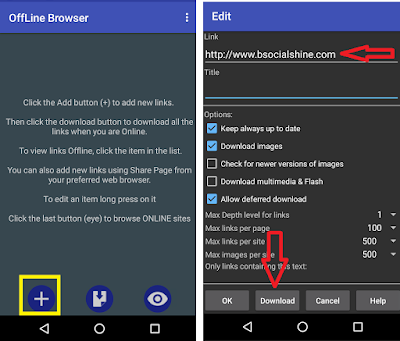 The download time depends on the website size and your internet speed.